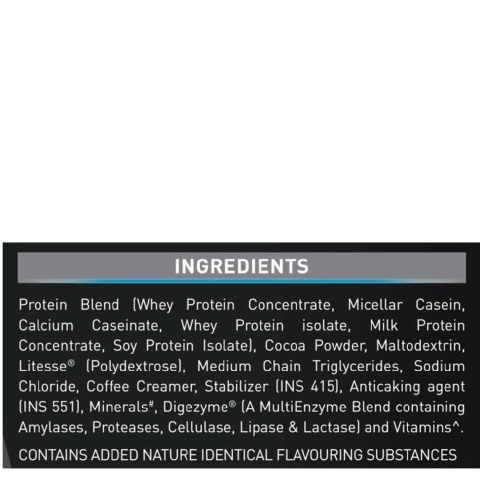 The new MuscleBlaze Blend Protein 2.2 lb Chocolate is 7 Protein Blend is highly absorbable for gym enthusiasts, sports persons and athletes. 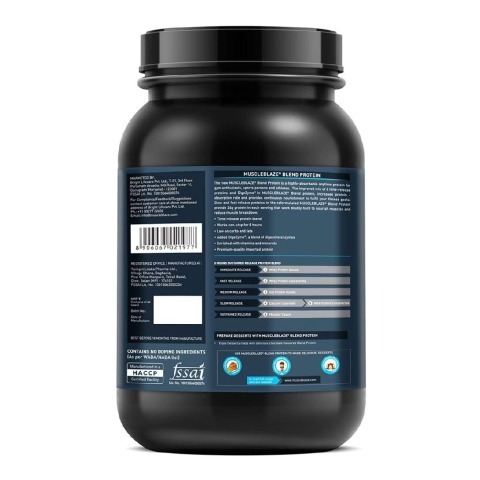 The enhanced mix of time release proteins and DigeZyme in MuscleBlaze Blend Protein aids to improve protein absorption ratio and delivers continuous nourishment to fulfil your fitness goals. 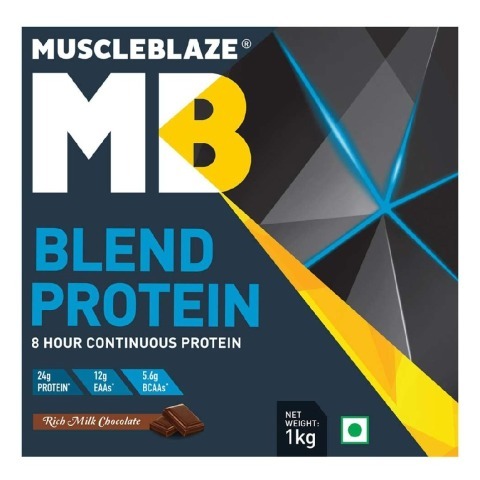 Slow and fast release proteins in the reformulated MuscleBlaze Blend Protein Chocolate aids to deliver 24g of proteins per serving, which work doubly hard to nourish muscles and reduce muscle breakdown. 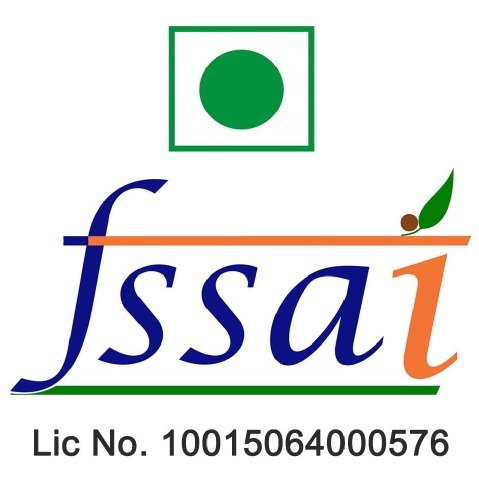 With a number of proteins it helps to deliver per serving, it aids to pump your body and assist you to gain strength and endurance for rigorous workout session. Add 1 heaping scoop (40g) to 180ml of cold water or skimmed milk. 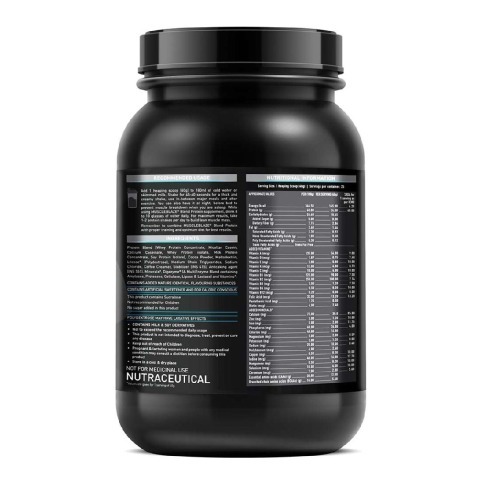 Shake for 45-60 seconds for a thick and creamy shake, use in-between meals and after exercise. You can also have it at night before bed to prevent muscle breakdown when you are asleep. 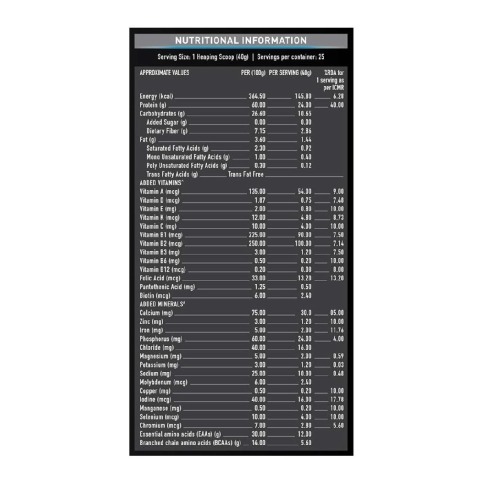 While using MuscleBlaze Blend Protein 2.2 lb Chocolate supplement, drink 8-10 glasses of water daily. For maximum results, take 1-4 protein shakes per day to build lean muscle mass. 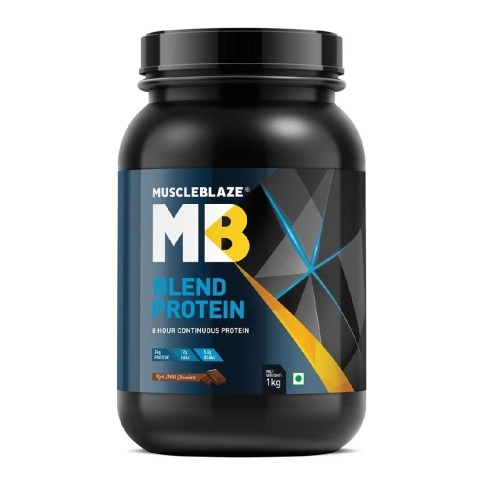 Combine MuscleBlaze Blend Protein with proper training and optimum diet for best results.